I know last week I announced that I was cutting back on this series, but this is a good one! 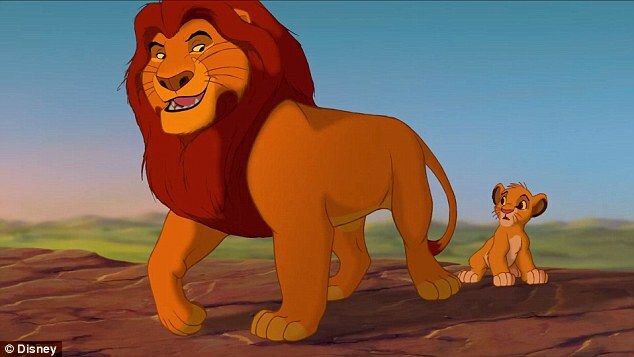 With Father’s Day just two days away, I’ve put myself to the difficult task of choosing Disney favourites – a task I never enjoy – to share some of the amazing dads that grace our screens. 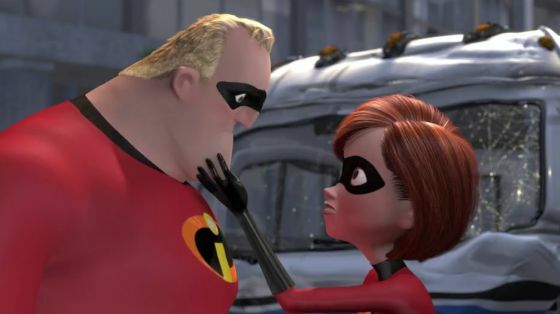 Battled sharks, met a sea turtle, took on the jellies, crossed an ocean.. Not bad, Marlin, not bad..
As well as being quite literally a superdad, Mr Incredible did whatever it took for his family, even if it meant years working in a cubicle so they could have a normal life. Who doesn’t cry when Mufasa dies?! I know its not that scene that makes him a great dad, but still. We see Tiana’s dad for such a short time in the film, but his legacy is clear throughout. Who are your favourite Disney dads? This entry was posted in Disney, Favourite Five, lists and tagged disney, Father's Day, Friday Favourite Five. Bookmark the permalink.